The Sigma S series has been around for many years and it has proven its reliability time and time again. 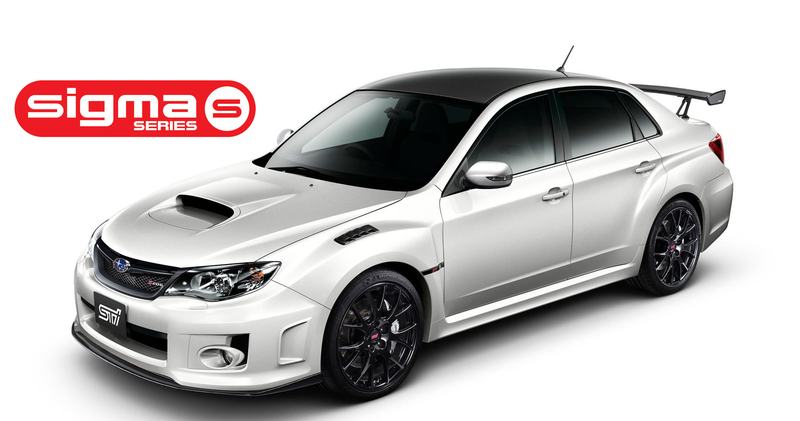 As a factory approved alarm system for the manufature Subaru you can rest assured on the product quality. 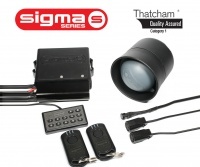 The Sigma offers simple and effective protection and offers something no other car alarm offers on the market. Sigma Key guard which means a pin code has to be entered via the keypad in order to start the vehicle, this means even if your vehicles keys are stolen the vehicle still won't start. We are fully approved Sigma / Scorpion Automotive dealers in the Essex area. We supply and fit Sigma Car Alarms in Essex and all local area’s such as…. Basildon, Brentwood, Romford, Hornchurch, Barking, Dagenham, Ilford, Thurrock, South Ockenden, Billericay, Grays, Southend, Southwoodham ferrers, Chelmsford.